Following the grand finale Wednesday night, The Great British Bake-Off on the BBC is no more. It has passed on. It has expired and gone to meet its maker. It has run down the curtain and gone off to meet the choir invisible. 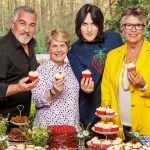 Bake off is an ex-series….on the BBC, that is. 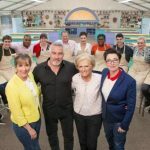 It will still live on in America on PBS and in some form or fashion next year on in the UK when Paul Hollywood picks up his tent and moves to Channel 4. 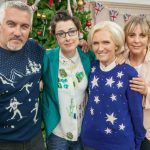 Without divulging who came out on top as Britain’s Best Amateur Baker Wednesday, we can tell you that their farewell party broadcast was attended by approximately 15 million of their closest friends (14.8 million to be exact), making it the most-viewed episode in the series’ 7-year history on the BBC. 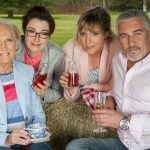 The Great British Bake Off will now move to Channel 4, though Mary Berry, Mel Giedroyc and Sue Perkins will stick with the BBC. Paul Hollywood will go with the show when it moves. 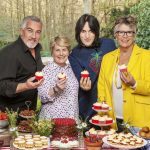 However, you can still catch some BBC Bake Off when all the bakers appear on The Great British Bake Off: An Extra Slice tonight (28 October) at 8.30pm on BBC Two. 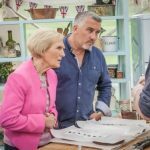 The Great British Baking Show S6 will air in 2017 on PBS. Pilot light on BBC stove goes out as ‘The Great British Bake-Off’ heads to Channel 4. 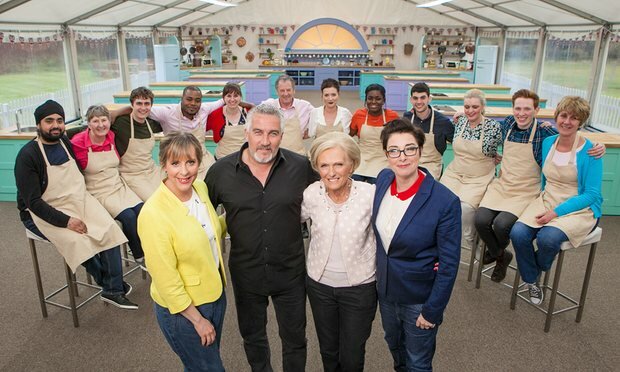 Set your timers, Channel 4’s Great British Bake Off is coming, singing dough and all.